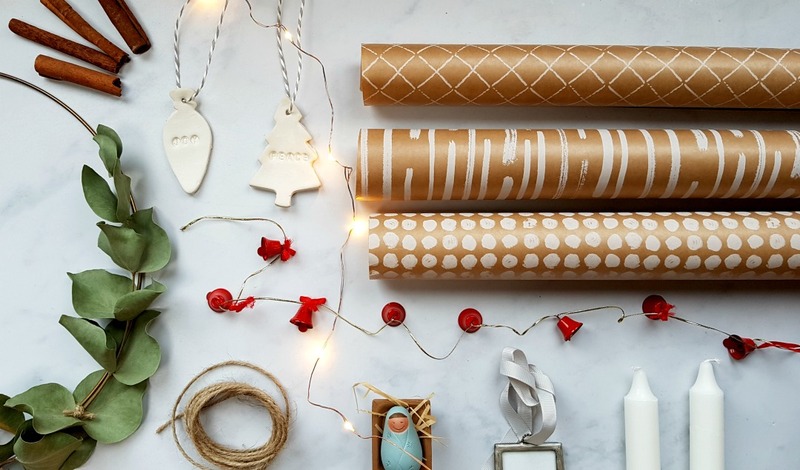 With lots of talk about Christmas, I’ve been struck by how differently people approach it – from the last minute shoppers, to the people that have all their presents wrapped by the end of October, to the people that spend, spend, spend and to those that set a number of presents – and actually stick to it. It’s fascinating. I’m not really sure where we sit amongst everybody else, but I have been surprised by how long it has taken us to find a healthy balance. With presents from grandparents, aunts, uncles and cousins – the boys’ present piles can feel obscene very quickly – especially when they don’t need a thing. 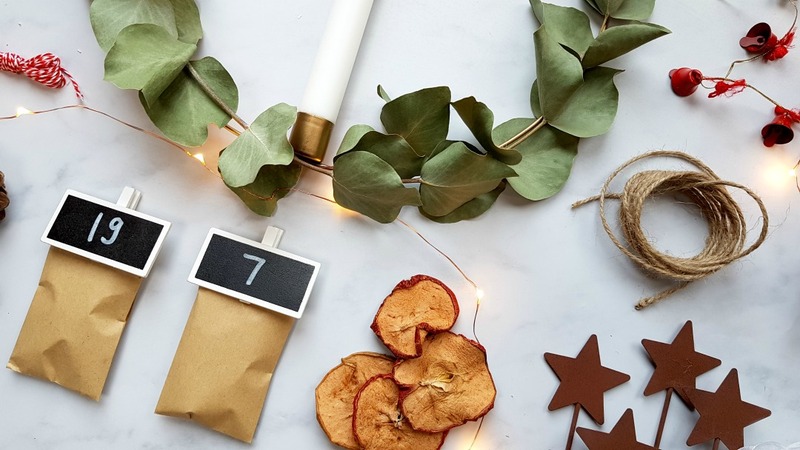 As parents we want to send a clear message that their birthdays are all about them, but Christmas is all about others – with some magic thrown in. Christmas for me begins with writing a list (usually late October) of all the names of people that I need to buy gifts for, and then I write a few ideas down for each person. I start by buying the gifts that I know I can’t get second hand, won’t really change in price and am most sure about. I usually buy these online. I really try to finish my Christmas shopping by the end of November so that I can enjoy the festive season with no pressure to panic buy. I wrap gradually as it is one of my favourite things to do. Anyway, I wanted to go all ‘un-British’ on you all, and actually talk about the money side of things. Jared and I love (like really love) internet banking, and we have lots of online accounts to help us separate our money. We have our main current account, and then we have lots of online accounts for various things including: ‘car maintenance’, ‘holidays’, ‘spending money’, ‘tax bill’ and ‘Christmas’. Each month a set amount of money goes into each of these accounts from our main current account, and we find it the best way to help us budget for expected (and unexpected) costs. When Jared and I first got married we saved £20 a month for Christmas each month, meaning at the end of the year we had £240 in our ‘Christmas’ account. Nine years and four children later, this is now £60 a month, meaning by the end of the year we have £720 to spend at Christmas. I must add, that we haven’t ever had to budget to buy Christmas dinner. It sounds expensive. The budget we set for each child (at the moment) is £40. This probably ends up being closer to £50 (for the older boys) once we’ve bought chocolate, and a few other bits for their stockings. Jared and I probably spend around £100 on each other, and then cousins, siblings and parents is anything between £5-£20. 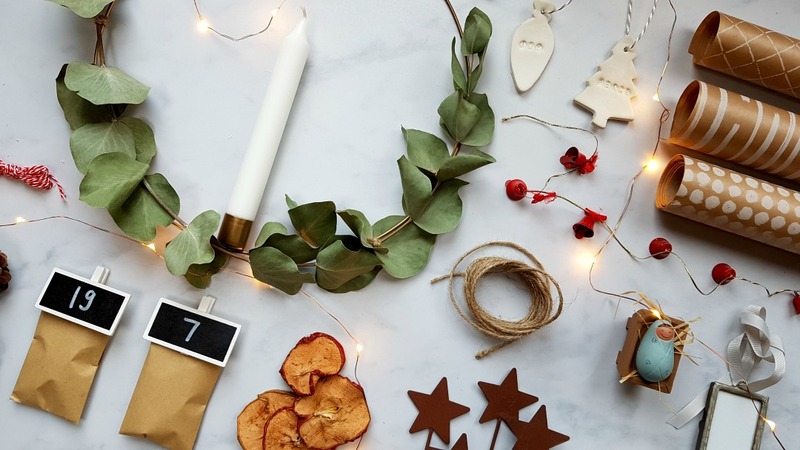 I admit that I get so tempted to spend money on things that I know will light up their little faces over and over again, but having a £40 budget means that we can really focus on thoughtful gifts – rather than buying everything. I have no problem at all buying second hand gifts for my children. I am forever surprised at how much Lego and Playmobile listed on ebay is brand new, or has been played with once or twice. All Otto’s Christmas Playmobile is second hand – I feel good knowing that much loved toys will get a second chance to be played with. It also means that you can buy a job lot of certain figures or play sets. Pretty controversial I know, but at the moment we can get away with this because some of my children are very young. For Christmas, Jasper is going to receive three books and very little else. I don’t feel bad that I’ve only spent £15 on him, because he doesn’t need a thing and will only be three months old. In the past I haven’t been able to think of things to buy, so I’ve just left it. I won’t spend the full £40 just for the sake of it. This is something that Jared introduced me to through his family, and I love it. This can be anything from a few DVDs, a game, or a toy. This year we have bought a Lego castle through ebay and I can’t wait for them to open it. It’s something we can build and play with on Christmas Day as a family, and throughout the year. 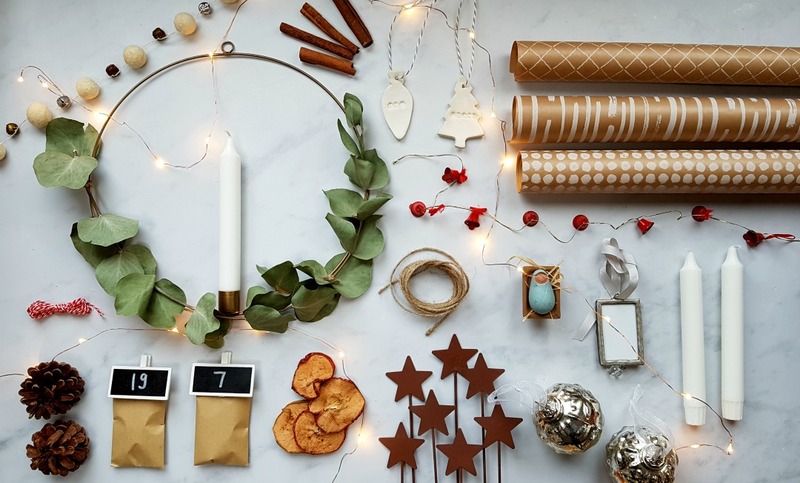 How do you budget for Christmas? and what do you do to keep the costs down? It is really interesting and yet can also feel pressured if you dont have direction haha I literally just settled on this too tough. I want some balance of thoughtfulness for others, magic and treats and not over the top. We are doing the “want, need, share, read” approach as a tradition and a small gift and stocking tat from Santa to keep the magic aspect! I thought the share thing brings in a family gift but they then can be excited to share it with each other and the rest is controlled. The needs are stuff theyre due (a dressing gown or leotard) but in gift form hahaha I’ve totally said we’re saving 50 a month next yr too so it’s there and not an extra stress. We are still trying to figure out what kind of Christmas people we are. We definitely have a budget and have all our accounts linked to an online budget app so that we stay on track. It has been so helpful! Like Jasper, we won’t be spending much on Finn. So far he has 2 books, a little fuzzy dog (that he discovered at a friend’s house and is in love with. I have luckily found the same one online for only $12 🙌), and the Thomas the train roundhouse and switch track (second hand and is mostly for all the kids but thought I might as well wrap it for Finn so he has more under the tree 😂). Annie is so easy to please right now and I’m thinking we won’t need all her budget but Jake is proving harder. He is very much wanting all the “cool” legos and playmobil. To top it off, his birthday is 5 days after Christmas so we must stick to budget. We will be doing a family gift in the form of an experience and the kids will get to help pick the experience such as ice skating, movie tickets, bowling, or something similar. I feel like it is so hard to find a middle ground. You sound so balanced! Lego and Playmobil is great because they just play with it forever and it can be added to over and over again. Ru’s birthday is early January so I’ve bought a lot for him and will keep anything that goes over the budget for his birthday. 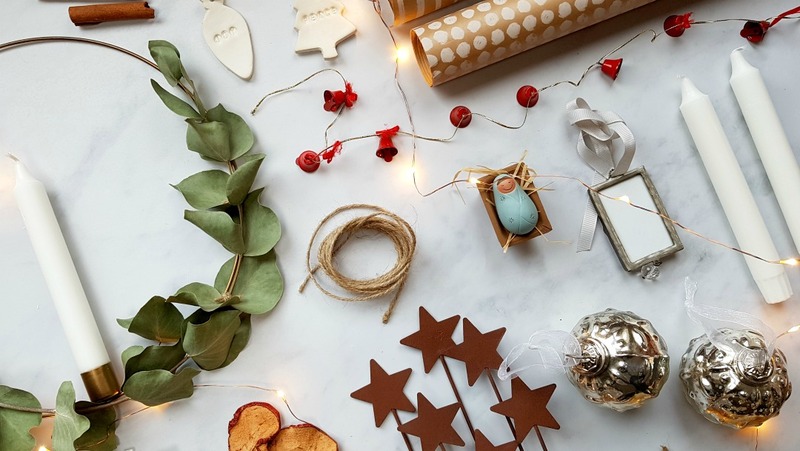 I love the idea of choosing an ornament to take to their own home – how lovely!